A great business monitor will not only make sure that your work will look much better, but it will also protect your eyesight and physical health due to the use of a high-quality display. It’s not enough that your workspace has a powerhouse PC with huge storage, excellent mouse and keyboard, and the most comfortable chair. You also have to own a good monitor so that your work experience flourishes. 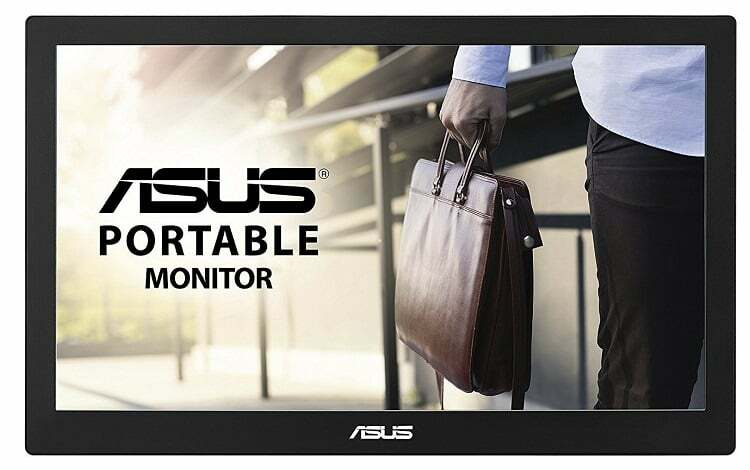 A high-quality business monitor will maximize productivity, and before you get the best one suited for your needs, you have to consider a few factors such as the size, the practicality, the panel technology, the display’s resolution, ergonomics, and ports. Now is the best time to purchase yourself a brand new monitor. The ViewSonic VA2055SA might be the less pricey full HD business monitor on the market, and it’s also one of the smallest displays capable of showing full HD content. When it comes to monitors, full HD is the minimum we advise you to get because anything below this it’s not worth it. The SuperClear MVA Panel Technology provides accurate and vivid colors with consistent levels of brightness. The monitor can deliver the same image quality whether you are looking at the screen from above, the front, below or the side. 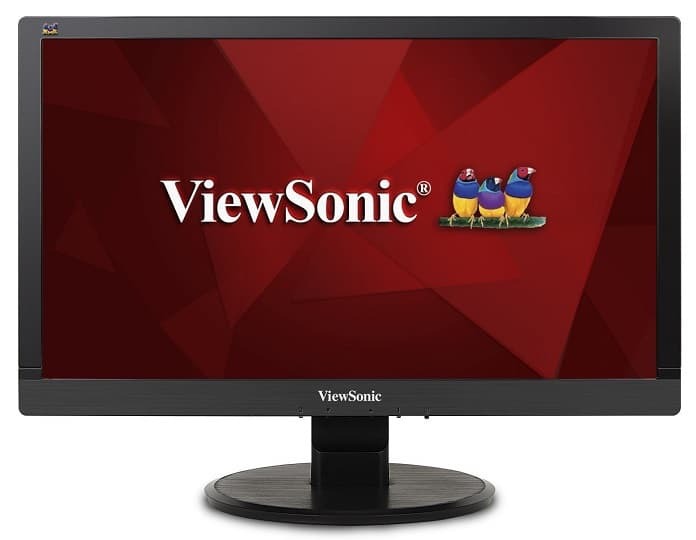 The ViewSonic VA2055SA offers the most incredible clarity and detail while you’re working. It comes with optimized viewing settings that enhance color temperature, contrast, and brightness to deliver an optimized viewing experience. More essential features that you should be aware of are the aspect ratio of 16:9, the resolution of 1,920 x 1,080, the response time of 16ms, the viewing angle of 178/178 and the contrast ratio of 3000:1. Widescreen monitors are becoming more and more popular due to their gradual decrease in prices, and they allow businesses to fully embrace having a wider display. Even if the common perception is that only gamers benefit from such a screen, the truth is that also spreadsheet crunchers and creative professionals appreciate this form factor. Everything looks more detailed and crisp from any viewing angle. This monitor will turn out a great solution especially for graphic designers, professional photographers and for anyone who is looking for highly accurate colors. You can adjust the monitor’s volume, brightness, picture mode presets and more with only a few clicks. You can customize the monitor’s layout for multitasking with the LG Screen Split feature. For those moments when you’re taking a break from working, this monitor provides impressive gaming features as well such as the Black Stabilizer for amazing details in dark scenes. Other essential features include the aspect ratio of 21:9, the resolution of 2,560 x 1,080, the response time of 5ms, the viewing angle of 178/178, the contrast ratio of 1M:1, and the colors support of SRGB 99%. 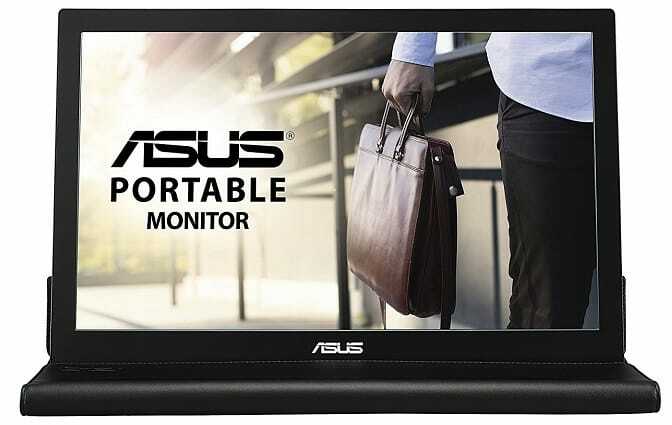 The ASUS MB169B 15.6 – inch monitor is quite different from other models on the market because it’s a portable USB-powered display and you can power it using a single USB cable. This is the world’s slimmest and lightest USB monitor. It features a sleek and metallic finish. It allows you to experience fast and fluid images. 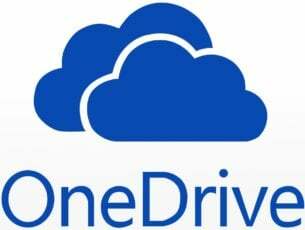 It’s also compatible with a notebook and desktop PC that uses a USB 2.0 port. 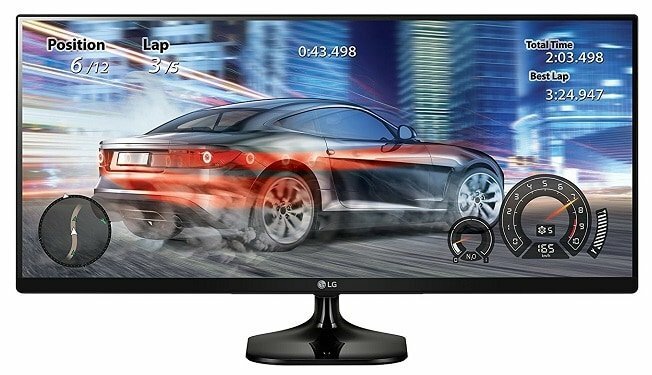 This monitor is ideal for an on-the-go dual-monitor setup and mobile presentations. It stands out thanks to its smart case that is an adjustable stand and a protective sleeve as well. It’s ideal for people who have to work away from their desks. 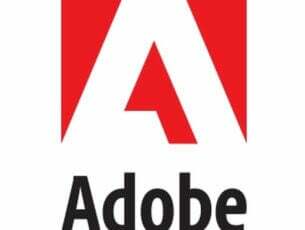 Other features worth mentioning are its aspect ratio of 16:9, the resolution of 1,920 x 1,080, the viewing angle of 160/160, and the contrast ratio of 700:1. 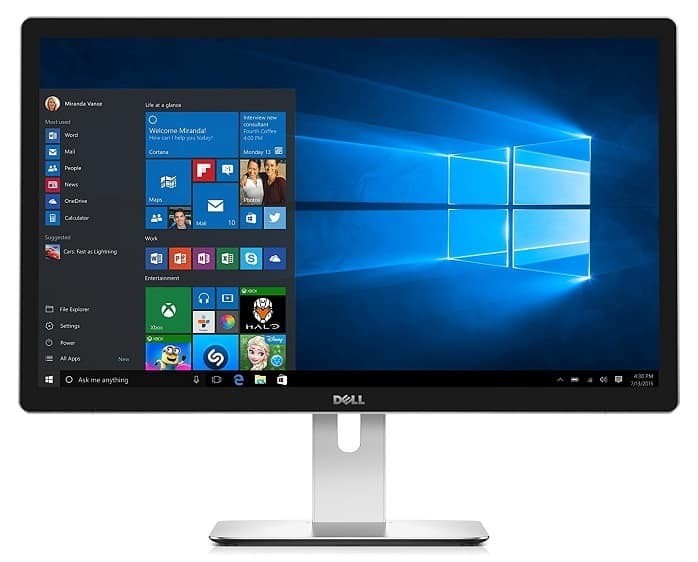 This Dell monitor looks like a real bargain for pros especially for the ones who work in the financial and creative sectors. It comes with the highest resolution in the world providing fantastic image quality. You can view and create the most exquisite details onscreen. It features defined hues and tones and vivid colors as well. 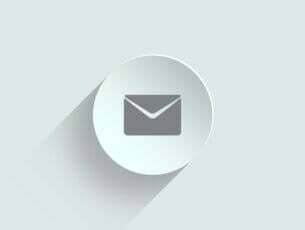 You can use the Custom Color mode to change the color parameters according to your needs. The Dell monitor comes with an eco-conscious design, meeting the latest regulatory and environmental standards, so it’s perfect for the green enthusiasts. It comes with included Harman Kardon speakers that make it probably the loudest monitor on the market. The PremierColour technology provides true-to-life colors. It includes 5 USB ports, 2 DisplayPorts, and one Mini DisplayPort. Other essential features include the aspect ratio of 16:9, the resolution of 5,120 x 2,880, a response time of 8 ms, a viewing angle of 178/178, a contrast ratio of 8M:1 and color support SRGB 100%. This monitor is the proof that ultra-high resolution displays are dropping in price while also gaining some useful features at the same time. It provides a crystal-clear image due to more than 8 million pixels at 60Hz. The FreeSync technology reduces tearing. The monitor comes with a non-reflecting coating to protect your eyes. You can adjust color-intensity to fit your needs best. It provides a wide viewing angle, and it delivers accurate colors and excellent grayscale performance. 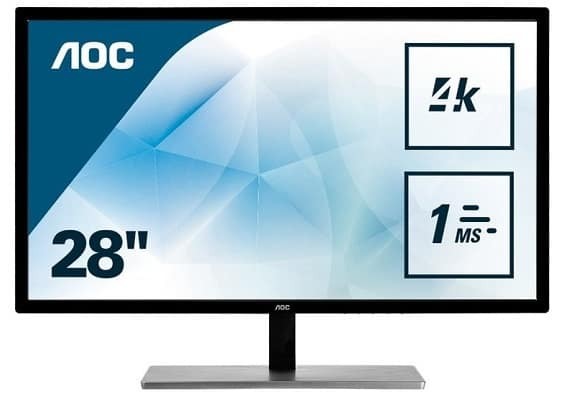 Other essential aspects worth considering in this monitor include an aspect ratio of 16:9, a resolution of 3,860 x 2,160, a response time of 1ms, a viewing angle of 178/178, a contrast ratio of 80M:1 and color support SRGC 99%. Choosing the best business monitor doesn’t only mean that you have to get one that doesn’t flicker or one that looks nice. The productivity aspect is an essential factor you have to consider. It’s good to know that large screen sizes and high resolutions will provide you more workspace and ultra-wide aspect ratios are best for increased productivity. For more details on the displays presented above, check the info on each business monitor on Amazon and hurry up and get the best choice for your needs.